As I write this blog we’re in the midst of one of the longest heatwaves I can remember. So naturally my mind has turned to outdoor wedding ceremonies. There’s lots of lovely venues around the North West where you can hold an outside wedding ceremony. Here’s a few of my favourites. This amazing wedding venue in Cheshire is an absolute treat for photographers. In the grounds there are so many spots for pictures. I didn’t even have time to use them all! For couples looking for an outdoor wedding ceremony at a really relaxed venue – this definitely needs to be on the list. 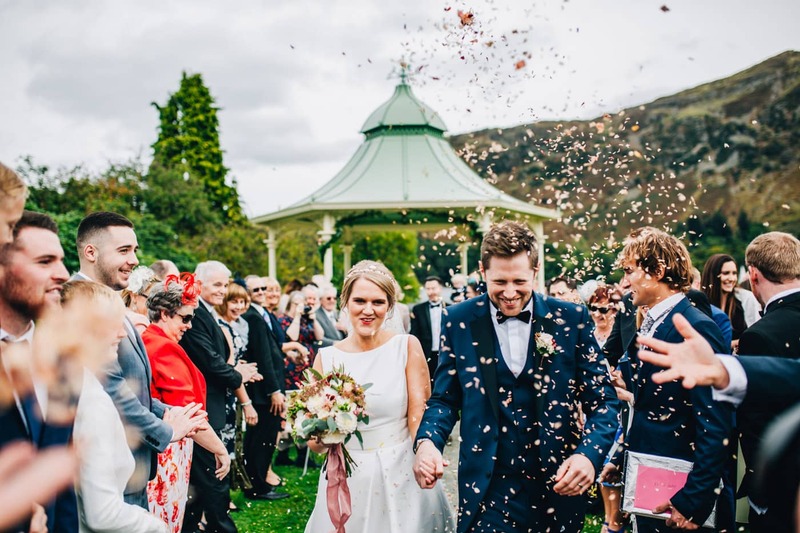 Imagine getting married surrounded by the mountains and lakes of beautiful Ullswater. That’s the reality for couples who choose the beautiful Inn on the Lake for their wedding day. After the ceremony you’ve got all the amazing grounds to explore as well. 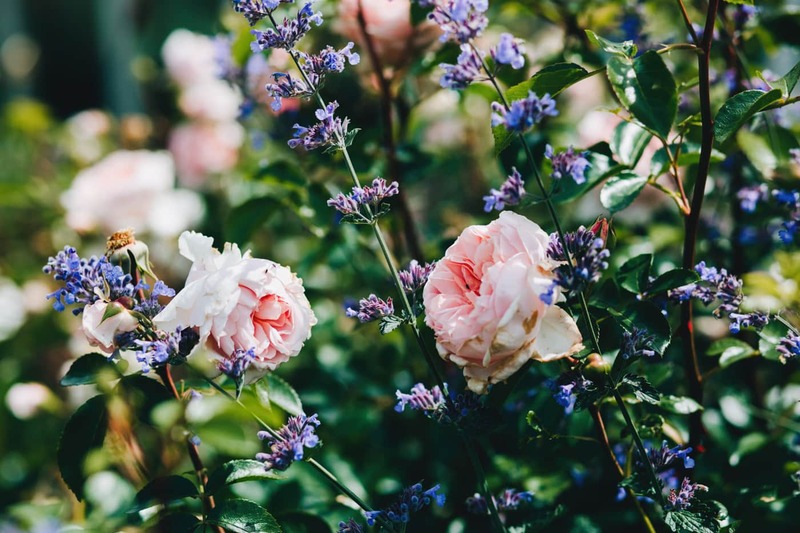 In spring and summer, Gibbon Bridge has some of the most beautiful gardens of any wedding venue in the North West. Full of colour and light. Couples can use the gazebo in the grounds for their outdoor wedding ceremony with guests surrounding them. 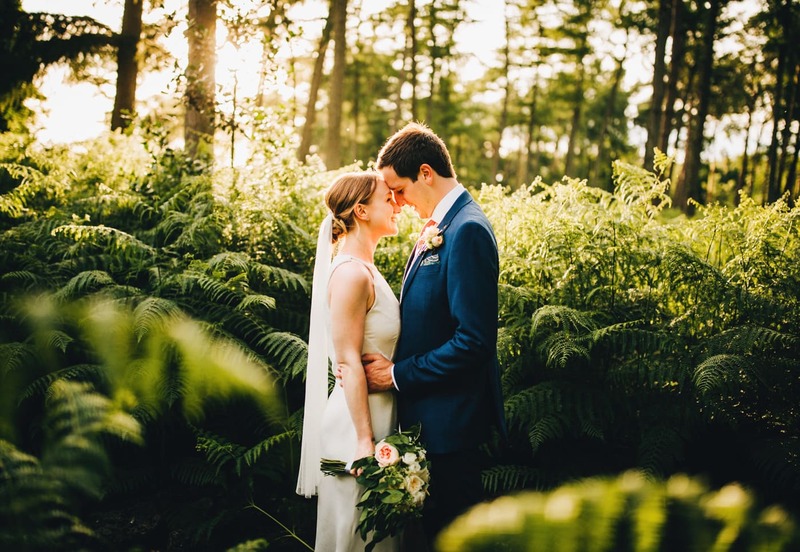 Stock Farm is a relatively new wedding venue but it’s owned by Tatton Park so the team definitely know what they are doing when it comes to weddings. 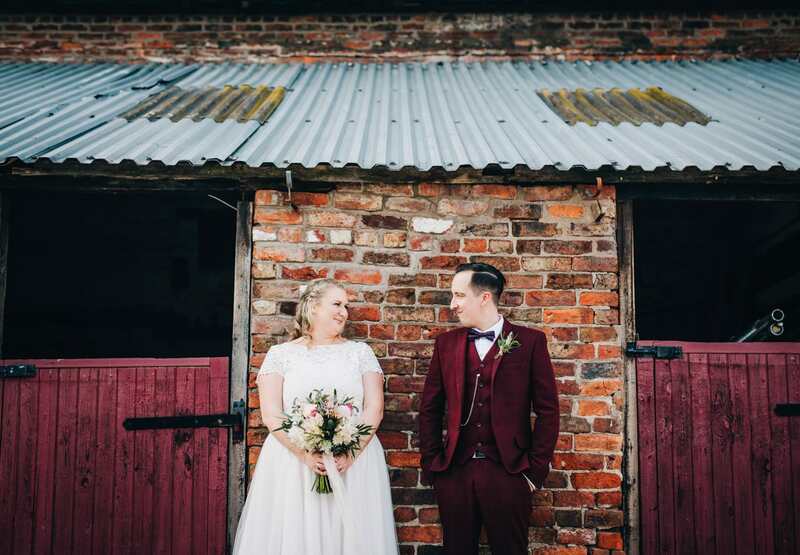 It’s a really relaxed barn wedding venue and if you choose you can hold you wedding ceremony in the beautiful farm house garden before heading over to the barn for your reception.